The conditions in which many women gave birth just half a century ago were horrifying, not only because of their grimly impoverished surroundings but also because of what they were expected to endure. Her tales of life in 1950s East End London inspired others to share their experiences of nursing at the time, along with responses from people from all walks of life. Jennifer died in May 2011 after a short illness, leaving her husband Philip, two daughters and three grandchildren. Jennifer died in May 2011 after a short illness, leaving her husband Philip, two daughters and three grandchildren. Very minimal wear and tear. They would write about their own careers after writing to Jenny about her books and how much they enjoyed them. I loved reading the letters from her 'fans' but I wasn't as keen on her diary about god. The other one is which is very depressing as it's all about death. Very disappointing and I can't help but think that the publishers just saw an opportunity to make a bit more money on the back of a successful series 1 of 2 people found this review helpful. I also would like to find out how she met her husband. 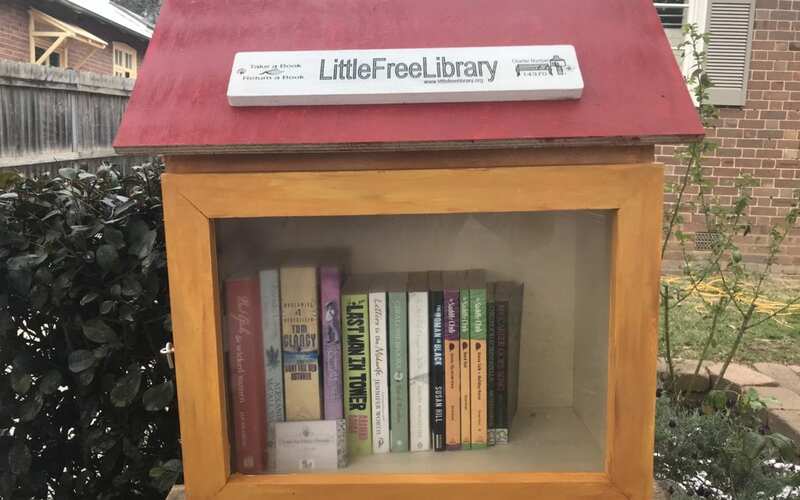 Along with readers' responses and personal histories, it is filled with heartwarming gems such as letters and drawings sent by one of the nuns featured in Call the Midwife and a curious list of the things Jennifer would need to become a missionary. 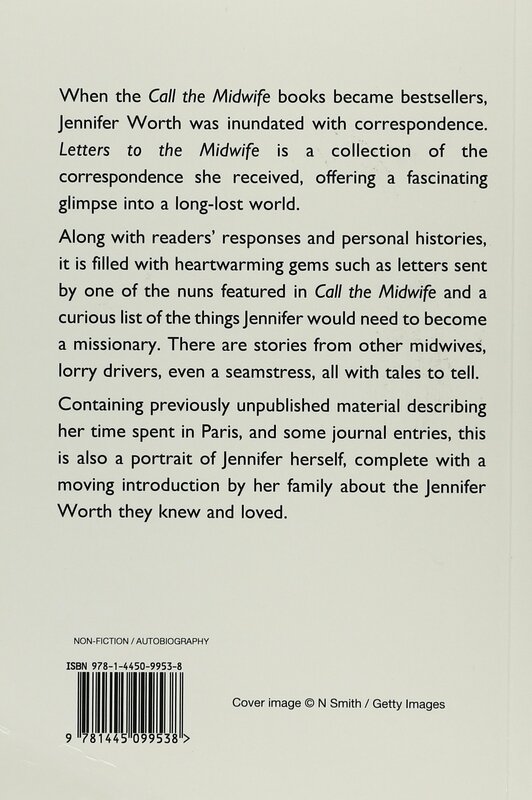 Letters to the Midwife is a wonderful collection of correspondence received by Jennifer Worth, offering a fascinating glimpse into a long-lost world. I loved the previous books and the television series and was excited to read the final book by Jennifer Worth. I love books of an autobiographical nature and so learning a little of the life of Jennifer Worth and of the way her books have touched the hearts of many and caused them to recount their own memories of East London in the 1950s was excellent to read. I learned to love Jenny and I appreciated reading more little tidbits about her life - she was a fascinating woman to say the least. Author description Jennifer Worth trained as a nurse at the Royal Berkshire Hospital, Reading, and was later ward sister at the Elizabeth Garrett Anderson Hospital in London, then the Marie Curie Hospital, also in London. It also includes memories and reminisces from readers with similar backgrounds or experiences. There are the old, the dying, the children and the emergencies. Letters To the Midwive includes a moving introduction by Jennifer's family about the Jennifer Worth they knew and loved. 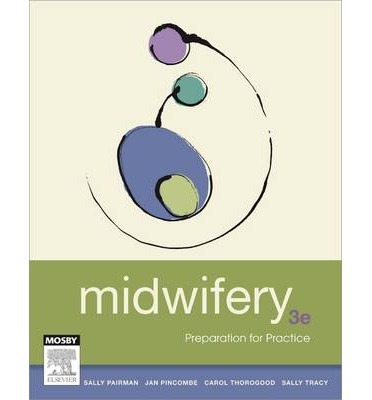 Potential Readers: This book is for all healthcare professionals both midwives and all trainees. This is a fascinating look at Jennifer Worth's 'other' side too - the time she spent in Paris in the 1950s is especially interesting. Jennifer died in May 2011 after a short illness, leaving her husband Philip, two daughters and three grandchildren. Copyrights are owned by many contributors; of which the late Mrs Worth is the linch pin, the best known. The only letters in the book that caught my eye were the letters from the nun that her Sister Julienne character is based on. I cannot imagine anyone else enjoying it though. I have watched and enjoyed all the episodes that have aired, Call the Midwife, so this one was a natural and appealing read. There are some bonus stories about Jenny's time in Paris as an au pair that are interesting. Some people even recognised Jennifer herself. Often her books touched her readers and they felt moved to write, or they wanted to share their own memories. 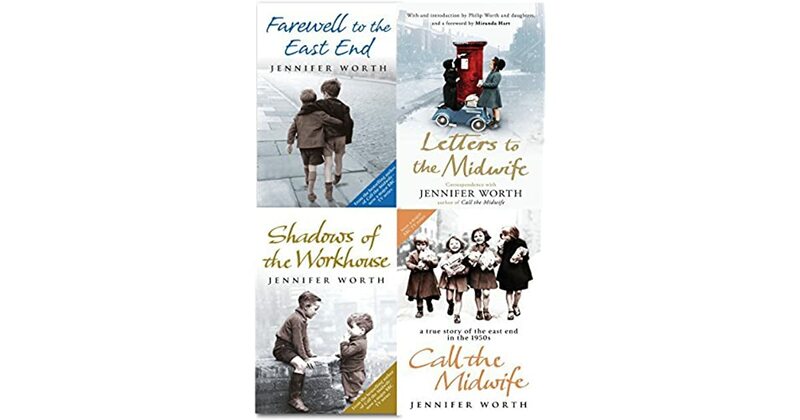 These are the memoirs of Jennifer Worth, a midwife in East London in the 1950s. I personally wasn't keen on the religious diary in the middle, but the relating of her Paris experiences is interesting. 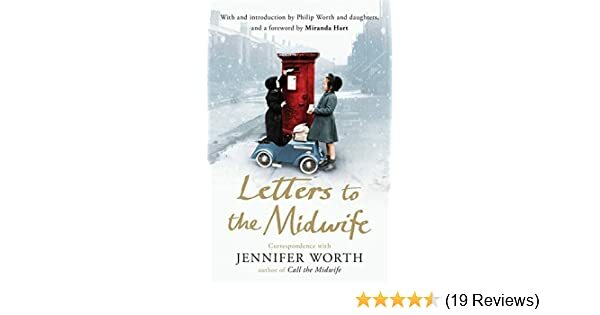 When Letters to the Midwife popped through the letterbox, I was intrigued by it, and started to read straight away, and could hardly put it down. I was so please to be able to review this book. Jennifer was the best of all possible nurses, best friends, Christians, mothers, grandmothers, authors and the absolute soul of discretion and support of her husband. So many people wrote to her after she wrote her books; people who recognised the places that she described and the people that she worked with. Call the Midwife is on my bookshelf. Shadows Of The Workhouse A fascinating slice of East End life, from the No. I can picture the characters in the series, they spring to life from the page. While it was interesting to read peoples reactions to the stories she told, I found myself really missing the stories of her Midwife Trilogy. Worth was a born writer, a sincere woman, a dedicated nurse, parent and wife. It was really interesting reding all about the era and seeing it through other peoples eyes. Call the Midwife is the best of the series. The conditions in which many women gave birth just half a century ago were horrifying, not only because of their grimly impoverished surroundings, but also because of what they were expected to endure. There are stories from other midwives, lorry drivers, even a seamstress, all with tales to tell. There's Jane, who cleaned and generally helped out at Nonnatus House - she was taken to the workhouse as a baby and was allegedly the illegitimate daughter of an aristocrat. I did enjoy this book but I found the constant references to other people's experiences extremely annoying! It is a well meaning book capitalizing on the popularity of Worth's books and the television programme. She then trained as a nurse at the Royal Berkshire Hospital, Reading, and moved to London to receive training to become a midwife.